European cities such as Copenhagen and Amsterdam are famous for their bike-conscious city layouts and culture. Many American urban areas have been trying to catch up and have made huge strides in the past few decades in order to encourage residents to use bikes for transport and recreation. 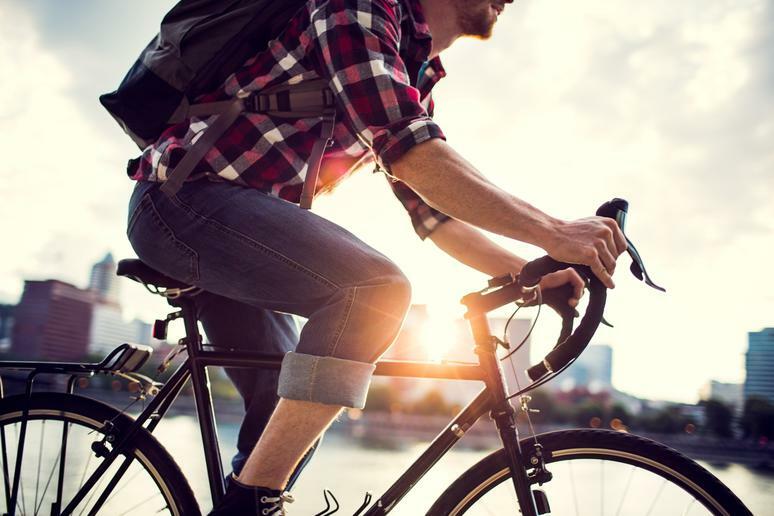 Whether it’s for fun, to get to work or for sport, bikes are becoming a more popular mode of transportation, and especially in cities where it’s easy and safe to get around on only two wheels. The following 15 metro areas have strong bike communities and local governments that promote bike use and safety.